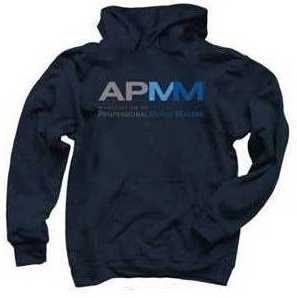 Long sleeve, short sleeve, hooded or not, here's an opportunity to order an APMM T-shirt, hoodie or sweatshirt with our new APMM logo on it. As before, they are available for only a short time so don't delay. Follow the link below to order yours today. 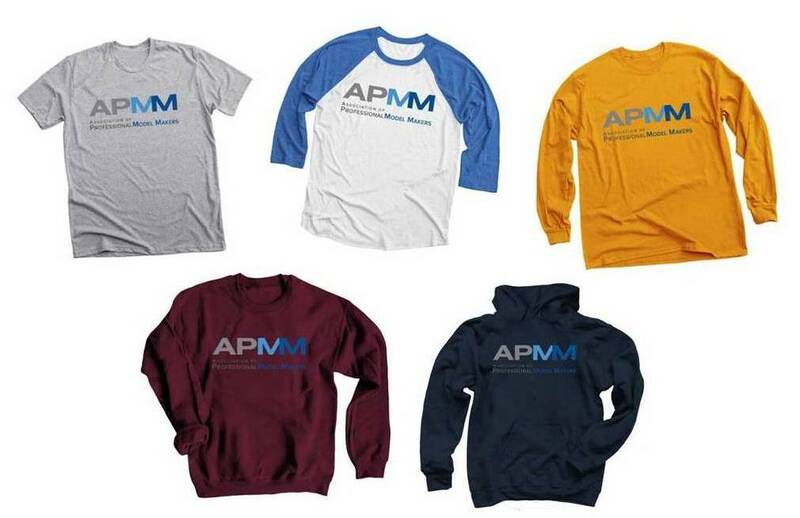 Every shirt ordered gives the APMM a small contribution - we appreciate your support in this campaign!